The real question isn't how many figures and toys are at the bi-annual Wonder Festival, but rather, can you process all the stunning plastic chaos? Well, can you? 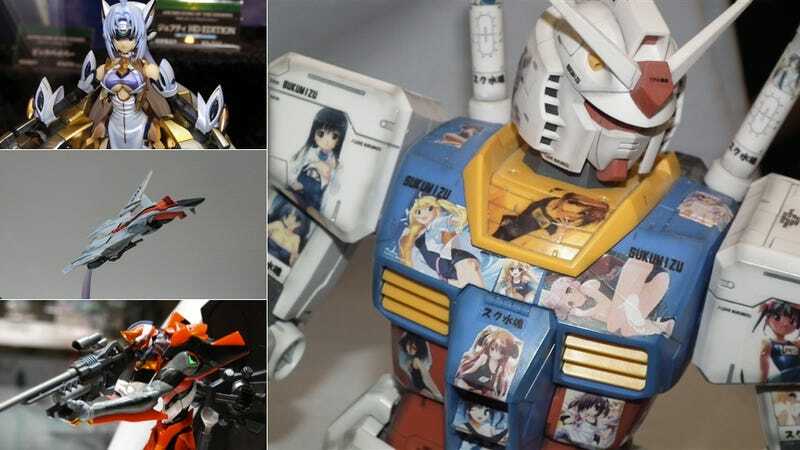 Dubbed "Wonfes", the Wonder Festival is a Japanese model figurine event that brings together professional model makers, figure companies, and collectors in a big event to celebrate the world of collectible sculptures and figurines. The most recent Wonder Festival wrapped up this weekend. Here are some highlights from sister site Kotaku Japan as well as Japanese sites Gigazine and Moeyo. Many of the figs and sculptures command top dollar yen—and for good reason. Have a look. Click the lower corner to expand the gallery images.